Malaysia's IHH Healthcare Bhd, Asia's largest hospital operator, posted earnings of RM631.16mil in the financial year ended Dec 31, 2013 compared with RM750.79mil in FY12 when there were exceptional items. It said on Thursday, 27th February 2014, its revenue fell 2.9% to RM6.75bil from RM6.96bil. However, earnings before interest, tax, depreciation, amortisation, exchange differences & other non-operational items (EBITDA) increased 6% to RM1.66bil. 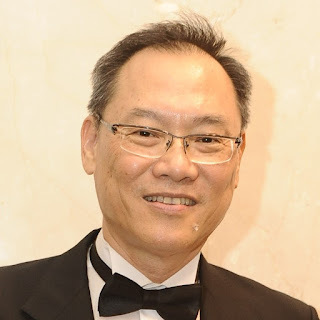 "Stripping out one-off effects of the sale of Novena medical suites in 2012, contribution from PLife REIT and exceptional items, the group's underlying operational performance saw strong growth, with revenue up 18% to RM6.75bil. "EBITDA increased 32% to RM1.5bil and profit after tax and minority interests (PATAMI) rose a significant 70% to RM602.50mil," it said. 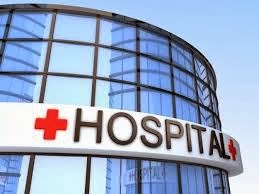 IHH Healthcare said the strong revenue and EBITDA performance were due to organic growth of existing operations and ramping up of new hospitals. It explained that both Mount Elizabeth Novena Hospital and Acibadem Ankara Hospital achieved positive EBITDA in 2013. IHH Healthcare also consolidated full 12 months of Acibadem Holdings performance in 2013 compared with 11 months in 2012 when the group acquired Acibadem Holdings on Jan 24, 2012. It added the group recovered about RM22mil in relation to prior year tax and investment tax allowances of RM22.9mil to offset the incremental depreciation and finance costs from three new hospitals in Singapore and Turkey upon completion of construction in 2012. In the fourth quarter ended Dec 31, 2013, it posted net profit of RM230.10mil, up 47% from RM156.51mil a year ago. Its revenue rose 16.5% to RM1.78bil from RM1.527bil. Earnings per share were 2.83 sen compared with 1.94 sen.
IHH Healthcare also announced a dividend policy of no less than 20% of the group's PATAMI excluding exceptional items. It recommended a first and final single tier cash dividend of 2.0 sen for FY13.